The PALS Neurostimulation Electrodes feature patented stainless steel fabric and MultiStick Hydrogel to provide the ultimate in conformity and even current distribution. Best choice electrode for extremely sensitive skin. Patented knitted stainless steel fabric is highly flexible allowing for maximum flexibility and conformity. 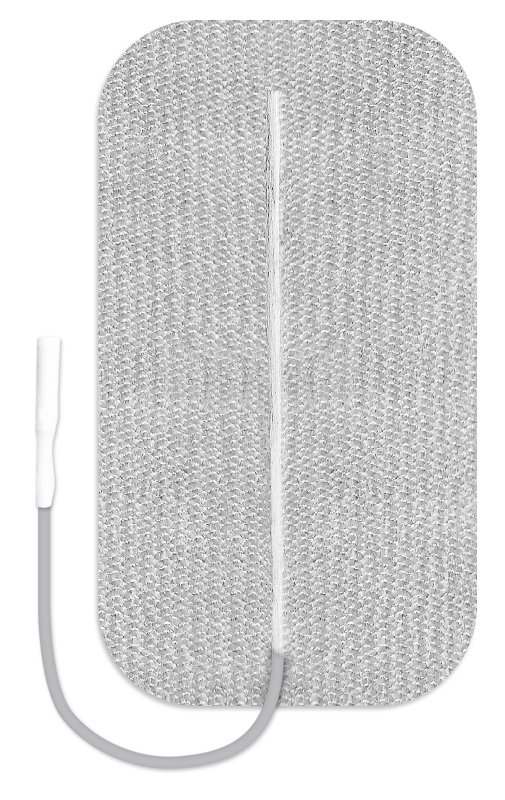 Enhances patient comfort during stimulation by dispersing current evenly across the electrode while eliminating stinging, edge biting and hot spots. PALS Blue electrodes are designed with a specialized gel that is thick enough to adhere through body hair yet gentle enough for use on extremely sensitive skin. When ordering, select either Normal or Sensitive and the size.